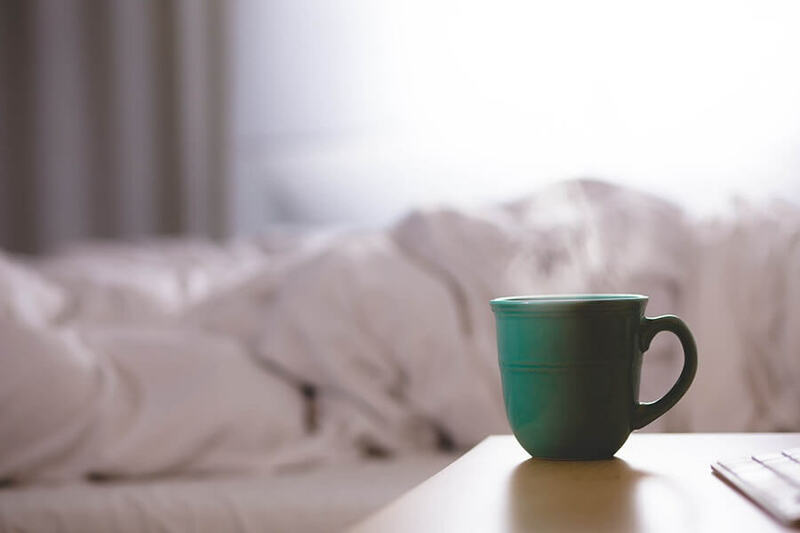 On Mother’s Day, there are countless ways to show Mom just how much you appreciate all she has done for you over the years, but our favorite show of affection is, of course, breakfast in bed! Serving anything from toast and eggs to elaborate heart shaped waffles (peanut-butter pancakes are a great go-to option), breakfast in bed is a great way to show mom how much you care… but it got us thinking… where did this custom originate? Diving into history, breakfast in bed is was an indulgence enjoyed by affluent married women who had the luxury of servants in their home. They were allowed to enjoy breakfast in their sleeping quarters while men would start the day eating breakfast in the family room or drawing room. As this custom began to fall out of favor with cultural changes over the years, it is still often used as a way to pamper mom on Mother’s Day. So no matter how you choose to celebrate Mom, make sure to let her know how much you appreciate her love this Mother’s Day!